We have faithfully provided the high-quality auto service in Saskatoon. Harry’s Auto Service is fully equipped auto maintenance and auto repair shop in Saskatoon. Oil Change Sakatoon services. 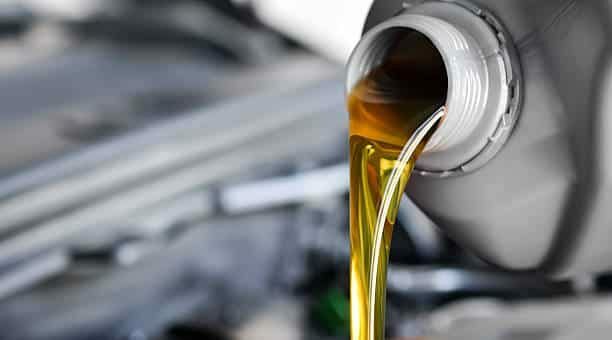 Let us take care of your oil change. 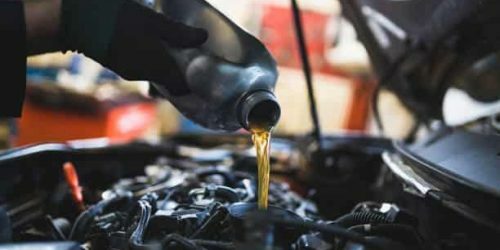 One of the simplest, most effective and inexpensive ways to help protect the life of your car, especially its engine, is to change the oil and the oil filter regularly. oil change at saskatoon at Harry’s Auto Service. With a Car Repair Service oil change, or any other service, you’ll receive a Touch® Courtesy Check. We’ll look inside, outside, under the hood and underneath the car, then explain the findings and give you a written report. Oil Change in saskatoon at Harry’s Auto Service. Need an Oil Change at saskatoon? Call us for an appointment.